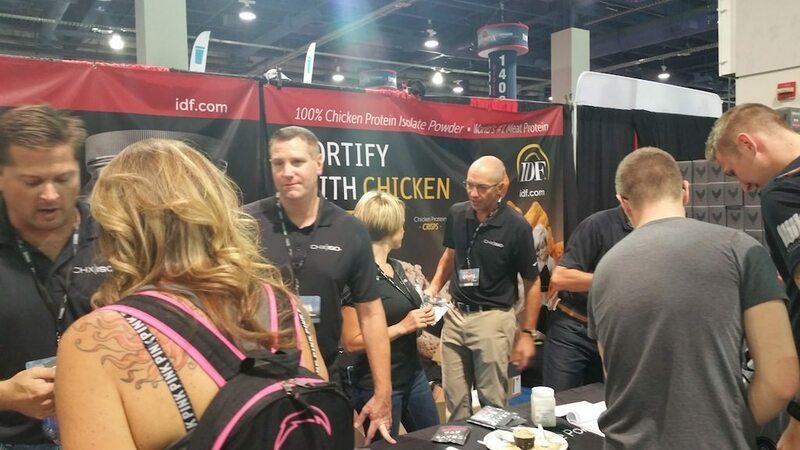 September 18 in Las Vegas, IDF® announced the introduction of our new CHX|ISO™ Chicken Protein Isolate Powder at the 2015 Joe Weider’s Olympia Fitness & Performance Expo. 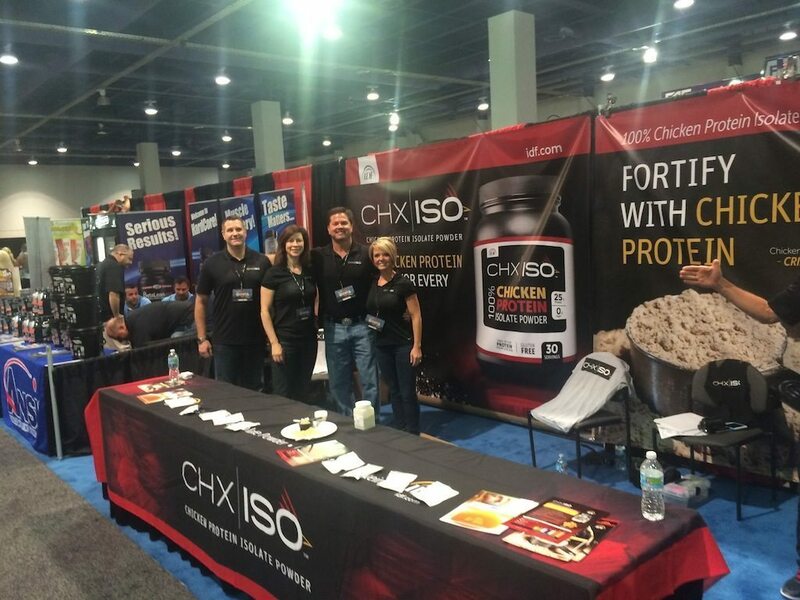 Developed in collaboration with former IFBB professional bodybuilder, supplement expert, and world-class trainer David Hawk, CHX|ISO™ Chicken Protein Isolate Powder offers an all-natural source of high-quality protein that is free of common allergens. 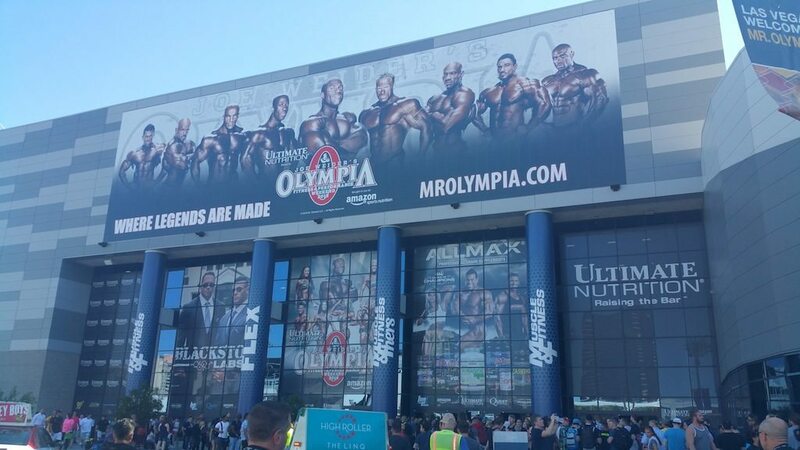 High in L-Arginine and BCAA, the product is shelf-stable, ready-to-eat, made with fresh USDA materials, and gently processed, offering formulators a convenient way to fortify with America’s #1 meat protein. 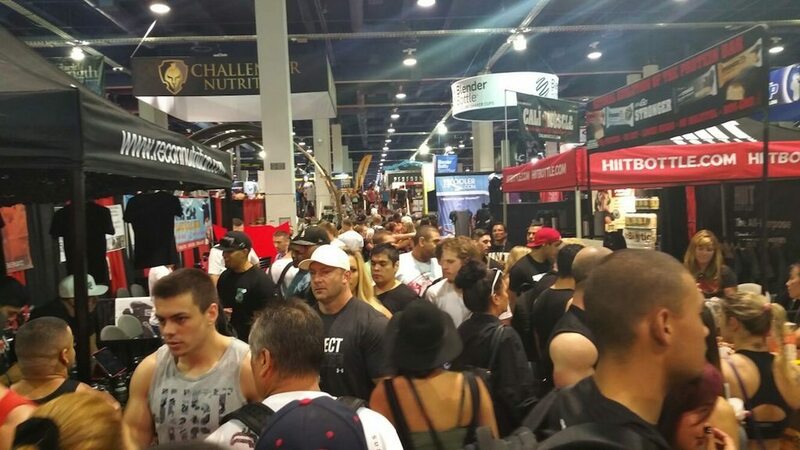 We’d like to thank everyone who stopped by our booth at the Expo, and we look forward to being a growing part of the next generation of sports-nutrition advancement.